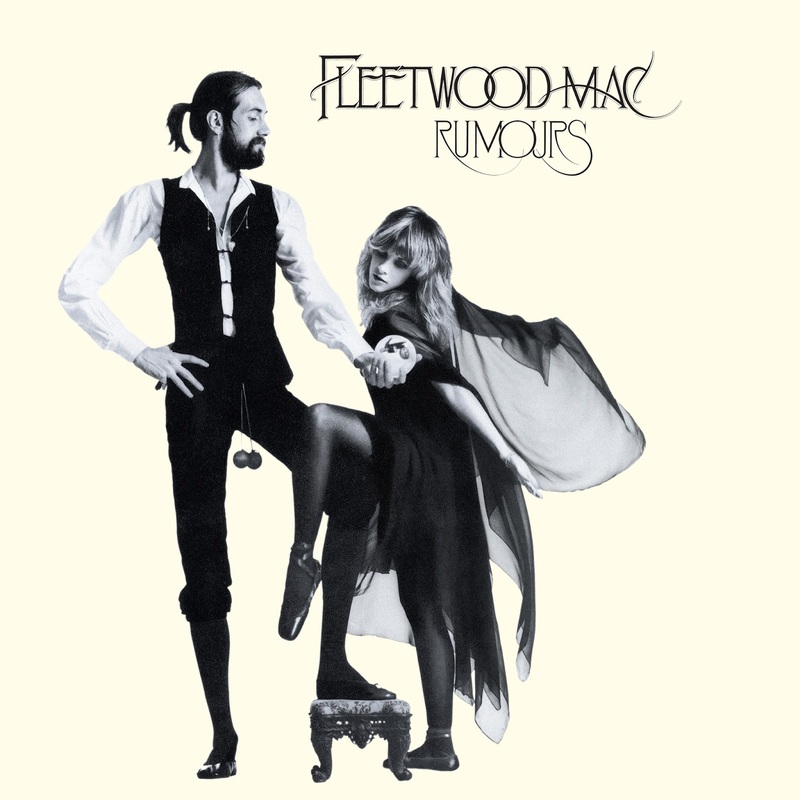 The song I've been listening to most this week is from probably my favourite Fleetwood Mac album, Rumours, released in 1977. Despite the slight tragedy of it, Go Your Own Way seems like a really empowered song to me. 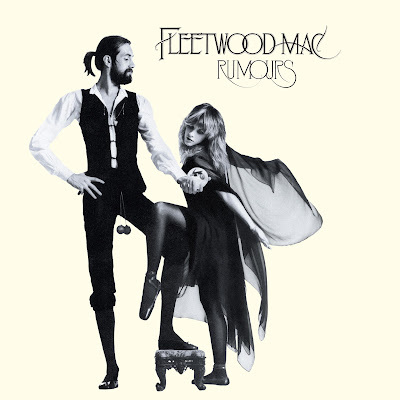 It's a song about letting go, and makes me think of the potential of finding something better; the chorus is one that demands to be screamed out and really felt. I love the whole instrumentation; it starts off like a fairly standard rock song but builds up to so much more. All the layers of sound blend seamlessly and ultimately create a feeling within a sound. And to me it sounds how freedom feels.